I hear a lot about people “cutting the cord” stating they are free from their wired line and more disturbing is the fact they brag about this online via social media to the public. 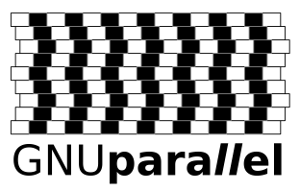 This puts people at significant risk, risk that many are not aware of. Potential thieves or home invaders now know a key weakness and if they are even a little smart can have an advantage when they invade your home. 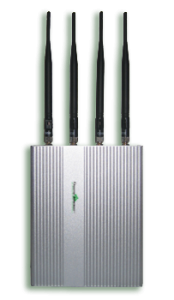 Cell phone jammers although illegal are still easy to come by, they are also not limited to cell (voice and data), but also Wi-Fi and Bluetooth. Cell phone + Wi-Fi + Bluetooth jammers can be purchased online and the sites selling them have ways of shipping them to US residents, even though they are illegal. 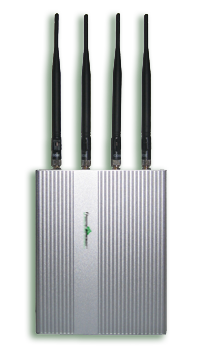 Using a cell phone jammer can get you a $20K fine from the FCC or worse. However if a criminal can buy an unlicensed firearm getting their hands on a cell phone jammer is not difficult. If a thief or home invader enables one of these devices from outside your home, your phone will no longer be able to get a signal and you will not be able to call any emergency numbers for assistance. Many of these jammers will also disrupt Wi-Fi so all communication can easily be disable inside of a home with the flip of a switch on these devices. As we move to home automation it is quite easy to disable a home wireless network and cut off communication capability for anyone inside. Although more and more people are “cutting the cord” this also raises challenges for traditional alarm systems which rely on land lines. If a land line is cut, this usually triggers and alert at the alarm monitoring station. Nowadays alarms have the option of being wired through an internet connection, or use cellular connections. However, these two newer methods have issues, if the Internet or cellular connection goes down the alarm provider is usually not alerted. A thief can easily cut the Internet connection from outside of a house and we have seen what is possible with a cell phone jammer. Many carriers are selling additional home automation and security devices and services ranging from alarm systems, cameras and locks. However, one has to wonder how well these devices and security measures function when a jammer is introduced to the mix. I asked an AT&T home automation and security representative this and he just said that “cell phone jammers are illegal so you won’t need to worry about that,” well fully automatic AK-47s are illegal too, but that doesn’t mean criminals don’t have them. I don’ want to scare anyone into not cutting the cord, or home automation but people do need to be aware of these additional risks and plan accordingly. Also if you do cut the cord it is not a good idea to share this on social media, just the same as it is a bad idea to tell the world you will be on vacation for the next few weeks.